Last time, we looked at a method using the Golden Ratio to arrive at a vertical rhythm in our designs. 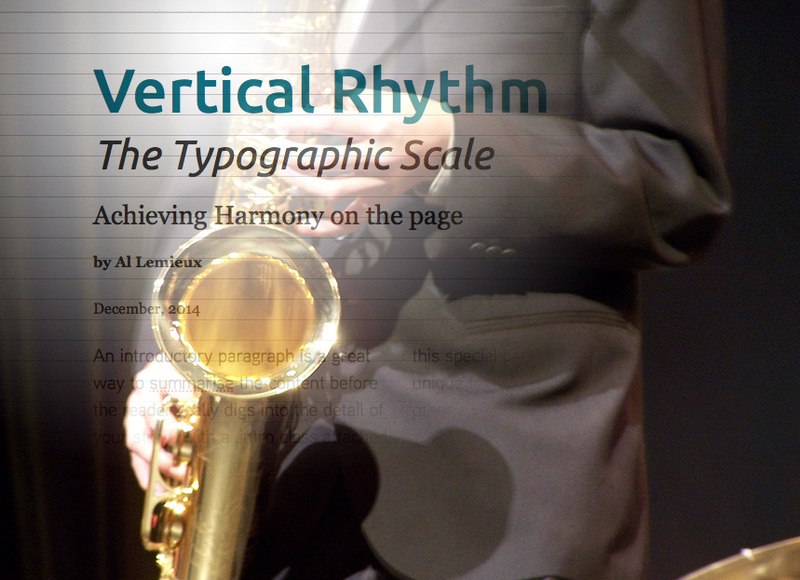 This time, we’ll look at a few other methods for arriving at a vertical rhythm. Another method utilizes a Typographic Scale. The Golden Ratio we used last week on modularscale.com, could’ve been replaced with a musical scale, like a Major or Minor third. Finding a scale, we need to use that value for the line height throughout. This consistent value then balances everything on the page. In this example, our body text is set to 1.063em or 17px. In order to get a comfortable measure, the Line Height was set to 1.25 or 20px. Remember that the Line Height value can be unitless, which is a unique characteristic of this CSS property. Since 1.3 is the scale, we can revisit the Line Height value. In order to define the Line Height with the typographic scale, we divide the Line Height by the Typographic Scale, so 1.25 / 1.3 = 1.223, a slight difference from 1.25, but more accurate to the scale. If this is too much space for you, you can try another calculation with another sub-value. See the Pen yyYdbj by Al Lemieux (@alemieux) on CodePen. This method comes from using a baseline grid in print for vertical rhythm and again its central component is the line height. The first thing to do is find a comfortable font size and line measure. In finding the measure, you’ll need to find the proper line height value that offers enough space between lines – not too much and not too little. Of course all of this needs to be converted to ems to work and you know that formula already. In order to arrive at the appropriate line height though, we need to take the font size and divide it by the line height. In this case, since the values for font size and line height are identical, they’ll always equal to 1. Why do we do it this way? Our context has changed. We don’t divide by our base font size of 16px, we divide by the font size of the element we’re working on. See the Pen Typographic Scale by Al Lemieux (@alemieux) on CodePen. This series on Typography has really opened my eyes to design and text treatments everywhere. I find that I’m looking at menus, posters, brochures, and websites with a more critical eye now. I can see where type works and where it doesn’t. I think the genius in these methods is in finding that consistency that works throughout a project that really holds well. I want to thank Jeremy Osborn, Val Head, Tim Brown, Eric Meyer, and others for hashing out these topics and making them understandable and usable to all. I’m not done with this topic, but for time, we’ll start in on Media Queries. Finally, you’ve probably noticed that the font-size has been set to 100%. In doing so, we’ve simply set our base type size to the browser’s default, which in most cases is 16 pixels. We can then use ems to size text up or down from that relative baseline. There’s not a lot of explanation about why the base font size is set in a percentage and why ems is the unit of choice. Published in 2011, the book may have come at a time where this was standard practice or just the way Ethan went about doing his thing. There was a pretty popular method of setting the base font size to 62.5%, which makes the base font size 10pt – a nice round number that can be mathematically managed better than 16pt. In order to explore Ethan’s method, we need to understand a few things about the baseline type set in percentages and why ems are better than other units of measure. In Media Queries, this is pretty powerful. Instead of making individual changes, you can simply change the body font size and be done with it. The scaling that Ems employ allow for quick global changes. See the Pen Calculating Font Sizes with Ems by alemieux3 (@alemieux3) on CodePen. The Rem unit is said to be more reliable than Em, but since Marcotte and others specifically advocate it, I’m sticking with that unit of measure for now. One thing about base font size is that the default 16px browser font size is not a given. Anyone can change their browser preferences and set the font size to anything they want. If they have a hard time seeing, for example, they might set the font to something a lot larger. The ability to zoom text or the viewport in most modern browsers will also alter the look of your type and that’s just a bit of control that you have to give up. One other note is that most web design templates have this system built into it already, like Twitter Bootstrap and others, so if you’re using one of those systems, it’s already built in. Next time, we’ll look into setting a baseline grid and creating a vertical rhythm. 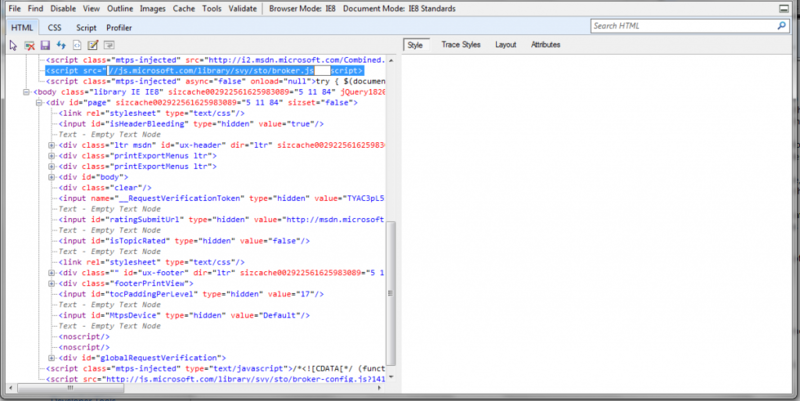 Last time, we looked at the HTML5 Shiv for older versions of Internet Explorer. 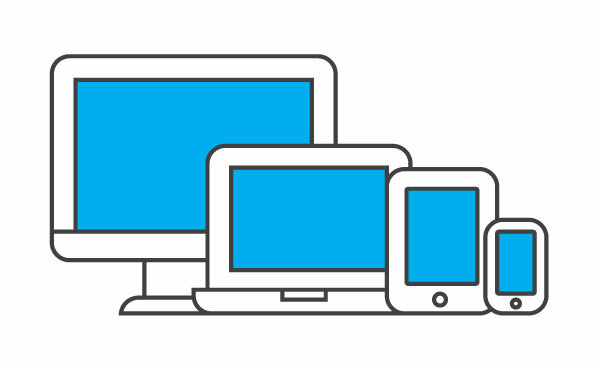 Next up, we’ll take a look at some of the browser tools that you have at your disposal when working responsive. Google Chrome’s Developer tools are a fantastic repertoire of debugging aids that are essential for any web workflow. Chrome also comes in another form called Canary, which is intended for developers and has all of the latest features Webkit. 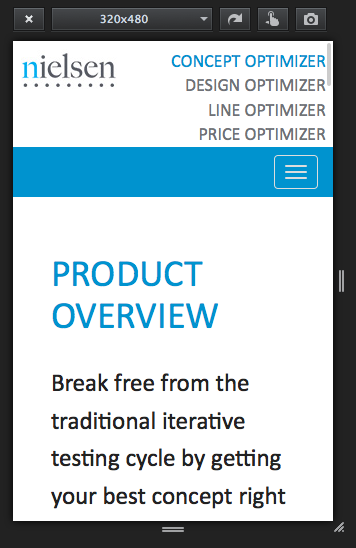 The Responsive portion of the Dev Tools is some very nice emulation tools. Click on the rectangular shape near the magnifying glass in the top of the Developer Tools Window, this is supposed to look like a cell phone. Now you’ve enable Device Emulation mode. On the left is a handy pixel ruler. On the far right is a page scale indicator. By default, it’s set at 1.0. You can click the plus (+) or minus (-) buttons to change the scale or hold shift and drag on the page. At the top, in the orange section, you can select which device you want to test and change the orientation. The device pixel ratio is shown as 1 for some devices and for retina displays and HD screens, it’s shown as a higher value. The iPhone 5, for example, is shown as 2. In the blue Network section, you can also emulate network throttling and latency. Refresh your page to see the desired effect. Unless you’re testing specifically for interactions that might be affected by network throttling, you should have this set to No throttling, which is the default. You can get to the emulation options inside Chrome itself or inside the Developer Tools window. The range of devices and the ability to change the orientation is pretty impressive. Download Chrome and try the Dev Tools today if you haven’t already. Get all of the CSS from any page you’re looking at, which includes external CSS as well as relative files. 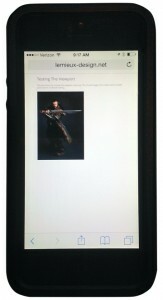 For the responsive side of things, there is a Resize option. Here, you can resize the browser window itself to any pre-defined settings or settings that you add. If you choose Resize > View Responsive Layouts, you’ll get Mobile and Tablet views of your page in both Portrait and Landscape. Another great Add-on for Firefox, which is very similar to Chrome’s developer tools if Firebug. 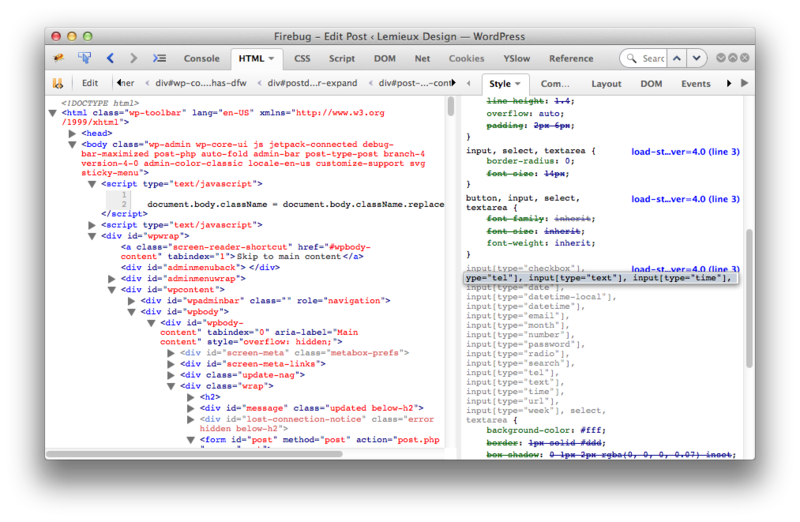 Firebug has a tabbed interface where you can inspect your HTML, CSS, Scripts, and network activity. In the HTML tab, you can inspect the DOM. Rolling over an element will highlight it in the browser. The Style sheet is visible in the related Style panel. Here you can disable properties by clicking near them. You can also see a color chip for any colors that are specified. There are even Add-ons for Firebug, like YSlow, an Add-on that gives you performance data on web page load times and gives you advice on how to improve performance, which I’ve been using lately. 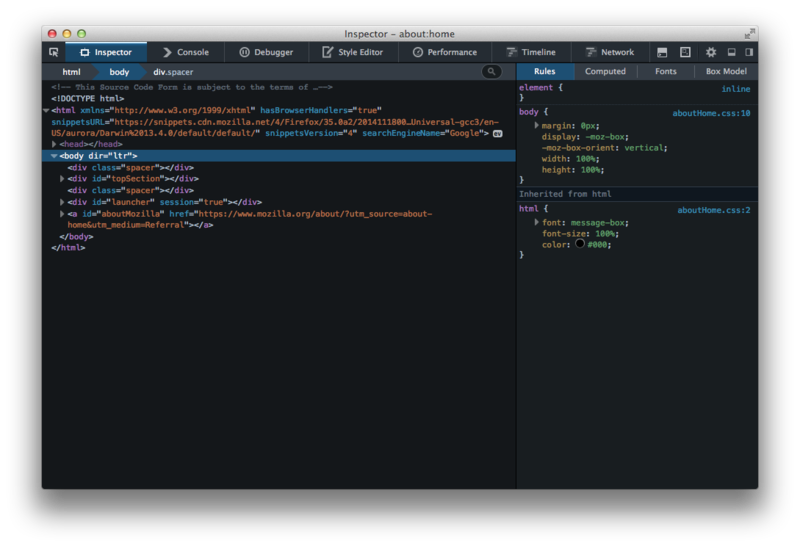 Although Firebug is pretty powerful, Firefox has its own set of developer tools. Steadily getting better, this suite of tools has all the things you’d come to expect with some additional features, one of them being a Responsive Design View. Click on the icon to the left of the Gear and you’ll be put into this view. There’s a list of preset sizes for Mobile and Tablet devices. You can change the orientation of the view with the arrow icon. Click the pointer finger icon to enable touch events, and you can take snapshots of each view. I’ve been using this view over the past few weeks to test a responsive design and it’s been pretty reliable. I should mention that Mozilla has just introduced Firefox Developer Edition. I just started playing around with this, but it has a really nice looking interface that’s easier on the eyes. Apple’s Safari has some built-in developer tools that have to be enabled. 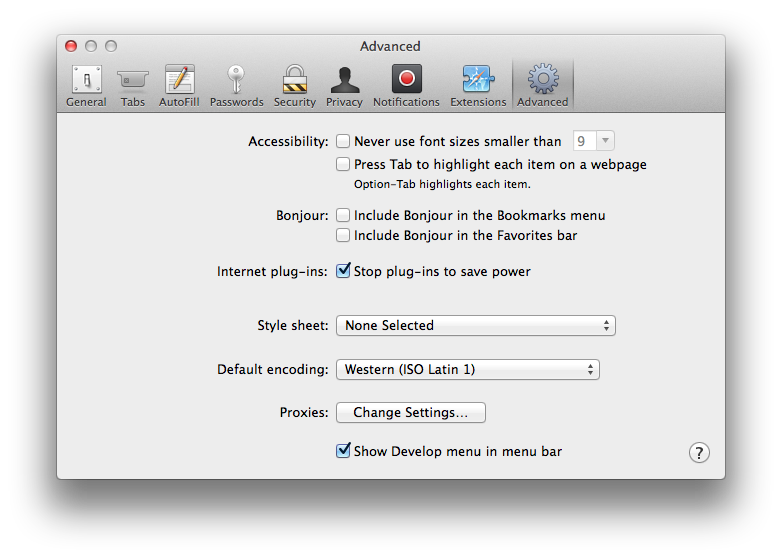 Go to Safari > Preferences and in the Advanced tab, choose Show Develop menu in menu bar. You may have to restart Safari afterwards. Out of the box though, there are no responsive views. There is an extension called ResponsiveResize that you can download and install for Safari that will allow you to view common mobile and tablet sizes. You can also add your own custom sizes. Simply click on a size button and the browser will resize for that particular dimension. There have been occasions where I had to view a page in IE because something wasn’t working right. “Does IE have developer tools?” I asked myself, and yes it does, though not as robust as the other’s mentioned here. Go to Tools > Developer Tools or F12 (In IE 8), and you’ll see an HTML inspector. The Style panel will show the styles of an element that you click on. There is no highlighting as you hover over elements, but if you click on the cursor icon at the top left of the panel, and move your mouse over the page, it will outline those elements. At the top of this panel is a menu and under Tools, there’s a resize option. You can choose from some preset sizes and you can add your own custom sizes. This resizes the browser window. Although it’s not an elegant experience, at least there are some tools available. I haven’t explored these tools for IE9 or 10, so if you have and think they’re better, by all means, comment on this post and let us know. Browser emulation is nothing like viewing your page on an actual device and this approach is not meant to be a replacement of that method. I, like many other people, don’t have a lot of time and resources to develop a device testing lab. With responsive design, one of the key things is to see how the pages flex and how elements on the page resize and shift as the scale is reduced or expanded. 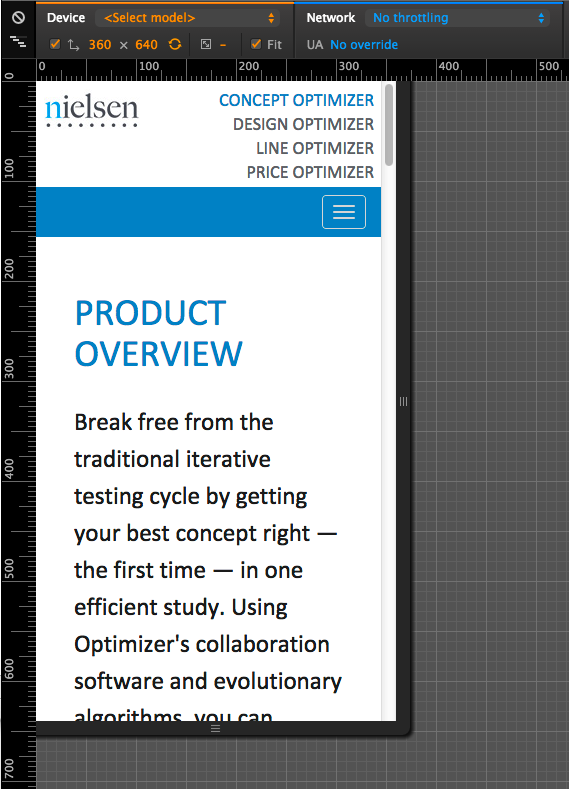 I like Firefox’s built-in Responsive Design View for this. Hopefully, this will be helpful information for those getting started with RWD or anyone who’s doing web development in general. Next time, we’ll start getting into Responsive Typography and talk about the almight Em. Last time, we took a look at the HTML Viewport Meta tag, which is important for getting your site to look good on mobile. 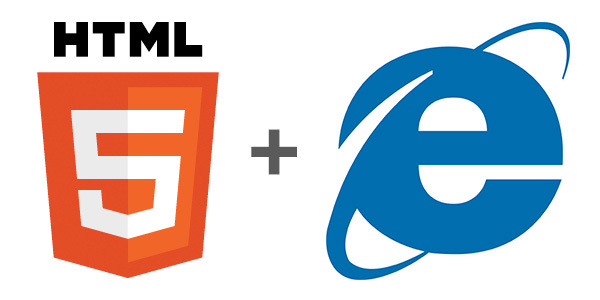 Since our HTML standard is HTML5, we need to make sure it works in older versions of Internet Explorer. I’m not considering IE6 in this conversation, although according to this site, 1.7% of the world is still on it. So that leaves IE8 and 9. As you can see from HTML5 Readiness, that IE8 and 9 are lacking in HTML5 powers. So IE10 will have the fullest support of HTML5 and CSS3, but we can’t ignore IE8 and 9 users. In fact, in some workplace environments, those browsers are enforced by IT policies. Break out the wineglass and celebrate! Now you are ready to use HTML5 in all its glory and be sure that it’s supported on those older browsers. Not so much though. You should still test on those browsers as I have seen odd things happen to HTML5 docs in them. As always, be sure to validate your HTML. 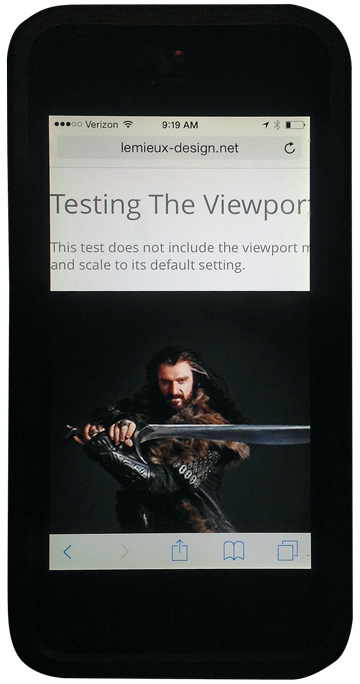 Next time, we’ll talk about Mobile site design testing and some tools and resources for simulating and testing. 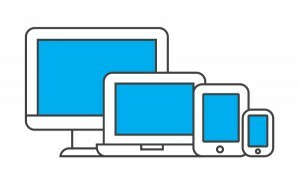 This will be the start of a series on responsive web design (RWD), a topic of great importance nowadays, with lots of directions and advice. I’ll focus on the necessary aspects for those who are just getting started. One of the first aspects that needs to be addressed when developing a site for mobile devices is the viewport width and scale. When viewing sites on an iPhone, for example, the default experience (if the site has not been developed with Responsive Web Design in mind) is a lot of pinching, zooming, and scrolling on the users part. Without the viewport width and scale being considered, the iPhone is rendering the page in a way that it can be viewed entirely, which will make all of the text incredibly small and unreadable. The viewport on the iPhone (and other devices) is the area that determines how content is laid out and where text wraps on the webpage. Additionally, the viewport can be larger or smaller than the visible area1. There are actually a bunch of attributes other than what’s being shown here, but this code snippet has been widely adopted 2. The 2 attributes we’re most concerned with are width and scaling. 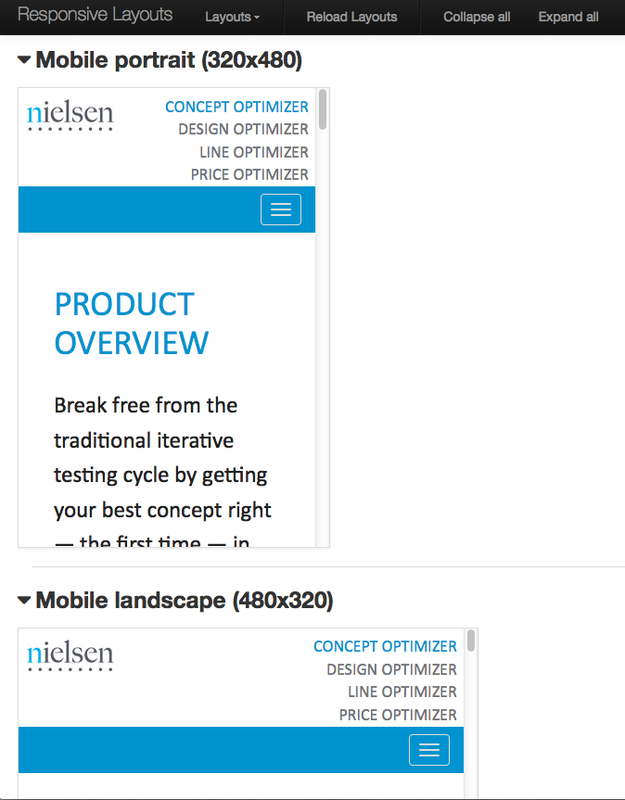 You could set this up to be whatever width you want to target, but since we’re talking about responsive design, the best thing to do is set the width to the device width. This will tell the browser to show the webpage at its own device width3. The effect will be that the page will be readable and will not require so much pinching, zooming, and scrolling. It sets the inital zoom factor of the page to the defined value, calculated relative to the ideal viewport. Thus it generates a visual viewport width. The initial scale attribute is a ratio of 1 and will scale the content to the edge of the viewport. When it is set to 1 the page isn’t zoomed in. In this example, the Viewport Meta tag is not included in the code and therefore, iOS uses its default width and scaling In this example, the Viewport Meta tag is set. Notice the scaling and width of the site. 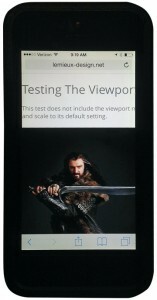 Now your page will render correctly within the viewport on mobile devices. Next time, we’ll tackle HTML5 and how to make it work with older browsers.